A few weeks ago, while working on a hackathon project I found myself very disappointed with my progress. I had the impression that I can do better but something is holding me back and then I realized that I was too distracted by Alt-Tab-ing through all open applications, iterating through dozens of open tabs in the browser and spending too much time on websites that were of no use at that time. At that moment, on a whim I decided to try and eliminate all of these distractions the hard way - by not using the X server at all (I was working on Kubuntu). 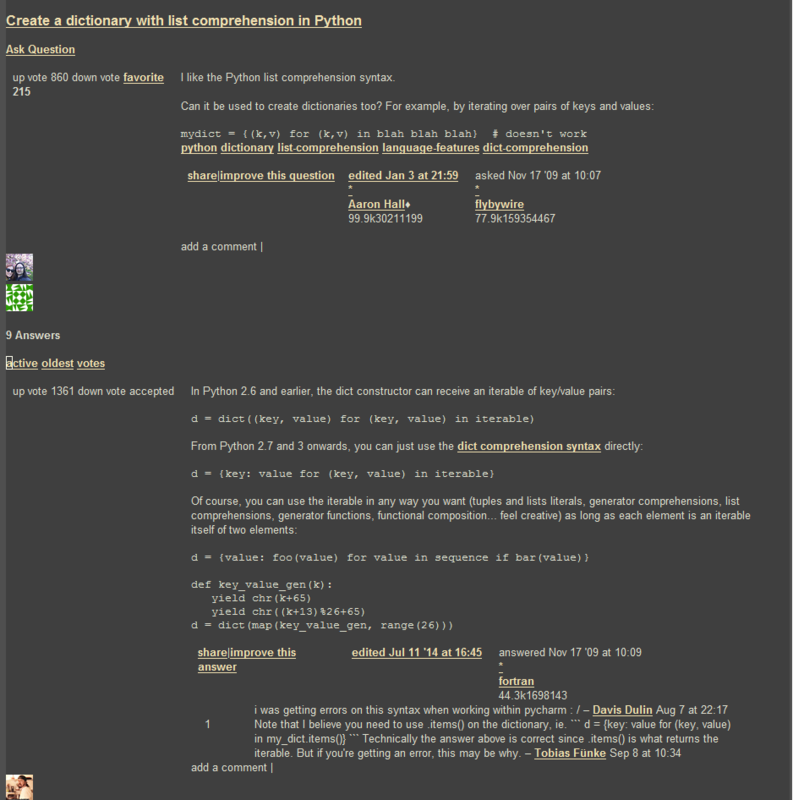 Emacs can be opened from console so why not start working on hackathon from console? And nothing… Oh, wait, I remember needing to enter some username and password when connecting to the Wi-Fi but I wasn't prompted for those after logging into terminal. How do I connect to the network? which connected me to the Wi-Fi network. After connecting I resumed my coding and only at the end of the hackathon I stopped to ponder upon my experience; it wasn't as smooth as I expected. Although I consider a big plus the fact that I was able to issue shell commands within Emacs through eshell there were some hick-ups along the way. The first thing I noticed is that under terminal not all shortcuts that are very familiar for me are available. Namely, in org-mode the combination M-right which is used for indentation, moving columns within a table and demoting list items is not available; instead I had to use either C-c C-x r shortcut or explicitly invoke the command using M-x org-meta-right. Although I did not invoke this command frequently, without the shortcut I felt like I was pulled out of the flow each time I had to use an alternative method of invoking the command. The second and by far the biggest nuisance was the lack of proper web-browsing experience. Although I most frequently landed on StackOverflow pages and although eww rendered them pretty good (see image below) the lack of visual experience I was used to gave me a sense of discomfort. However, when I got to analyze how much I have accomplished while working from terminal I was simply amazed. Having no distraction and meaningless motion like cycling through windows and tabs had a huge impact on my productivity. I was able to fully concentrate and immerse in the code and by doing so I had a lot of work done.